A large construction project requires a substantial amount of specialized materials, especially the materials needed to finish an interior floor. Marble thresholds are often specified in the building plans because they will be matched to the marble tiles, window sills, or bathroom walls. 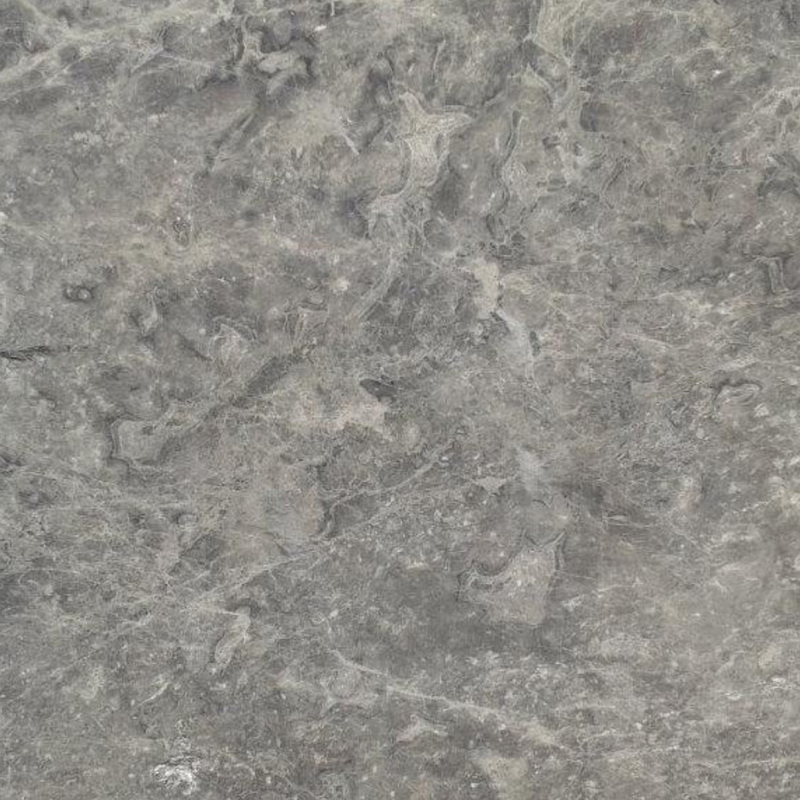 Locating a bulk supply of marble floor saddles at a reasonable price can be difficult unless the product source is a direct importer and distributor of natural stone material. Finding a distributor that offers standard pricing on custom-sized thresholds is no easy task, either. Located in Miami, Stonexchange delivers top-quality transition saddles made from the finest available marble. These products have been carefully fabricated, are cut to exact proportions, and are sold directly to flooring companies, construction contractors, and home improvement centers. Full-crate or full-pallet orders are filled within a few business days and delivered via overland freight to business addresses across the country. Marble thresholds need to perfectly match the color and streak pattern of the accompanying sills, shower curbs, floor tiles, and countertop stones. The idea is to produce a visually appealing interior with the marble acting as a secondary accent. Installers often have difficulty locating suitable product, either because the seller does not carry all of the mentioned material or cannot deliver enough individual pieces that have similar shading or vein patterns. A direct importer with ties to the manufacturing operation is the obvious solution. 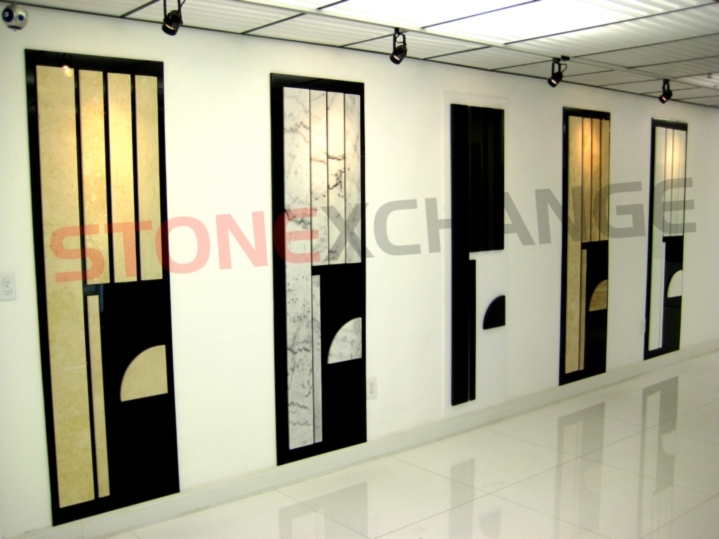 At Stonexchange, we take pride in our ability to satisfy our commercial customers’ need for large amounts of marble stone, and we make certain that the delivered product exactly matches the color and style specified in the building instructions. Our operation is geared toward those customers requiring a substantial amount of material in order to complete the job, and our wholesale prices on bulk orders are quite favorable. Marble is quarried in various parts of the world, but most of the well-known patterns and styles are extracted from deposits in Europe and the western regions of Asia. Getting the marble to the United States is a complicated process. In order to keep shipping costs to a minimum, our company now has a partnership with the manufacturing facilities located overseas. The marble thresholds sold by us began as large slabs that were cut from the geologic formation, shaped into rectangular pieces, and smoothed, polished, and packed for overseas delivery to our distribution center in Florida. Marble thresholds normally come in a standard 36-inch length, but we specialize in non-standard sizes and offer our commercial clients the opportunity to order any size, width, and thickness needed to complete the project at hand. What sets us apart from the competition is the fact that we do not charge extra for custom-size threshold orders. 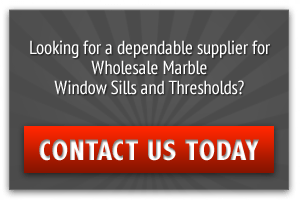 In fact, our relationship with the manufacturer is what allows us to perform custom cutting and shaping of thresholds, something that many other importers cannot advertise. Floor thresholds, often called transition saddles, act as a moisture barrier between two different floor surfaces. They also make pedestrian traffic safer by eliminating the tripping hazard that otherwise exists between stone and carpet, carpet and hardwood, or hardwood and concrete. These thresholds must be properly angled, must be smoothed so as to not present a cutting hazard, and must meet ADA requirements in terms of height and configuration. Standard double bevel thresholds are usually manufactured in a length of 36 inches, and these saddles will easily fit into most doorways. These thresholds are gently sloped on both of the long sides and are 5/8-inch in thickness. Installers can easily cut these saddles into shorter lengths in order for them to fit inside a narrower entrance to a bedroom or bath area. Single Hollywood bevel thresholds have a longer, 1 3/8-inch slope along one of the long sides, and this style is popular for use as a flooring surface perimeter material. Double Hollywood bevel thresholds have this longer slope along both of the long sides, and these saddles are often used in hotels, hospitals, and other buildings where foot traffic is extremely heavy. They are also used extensively in areas where wheelchair traffic is expected. Custom-sized thresholds are needed when the transition seam is wider than 36 inches or whenever a thicker piece of natural marble stone is suitable for the type of subfloor and floor surface. Depending on the depth to which the threshold is placed, ADA requirements may come into play. The saddle must rest at a height that prevents scuffing along the carpet edge or the perimeter of the hardwood, marble tile, or other stone material. Stonexchange will take an order request and produce an immediate price quote based on the amount of material needed, the actual number of crates being shipped, and the size of the pieces ordered. We require a minimum piece count for all threshold orders because we price our marble products according to the cost of delivering full crates from the manufacturer to our distribution center. Unlike some other importers, however, we do not charge extra for custom orders. These non-standard sizes may take as long as two months to fabricate and ship to our Miami warehouse, but we can produce an accurate delivery date nonetheless. If the order is for a construction company requiring large amounts of material for an installation project, the material will likely be ordered far in advance by the subcontractor. Our products are available for purchase throughout the calendar year, even during the winter months when construction tends to slow somewhat. Our company follows the building trends as well as the classic and contemporary design tendencies. We offer several different types of marble thresholds, all of which blend very nicely with other color tones. These styles are a perfect replacement for existing marble types or when a particular shade is mentioned in the building plans. 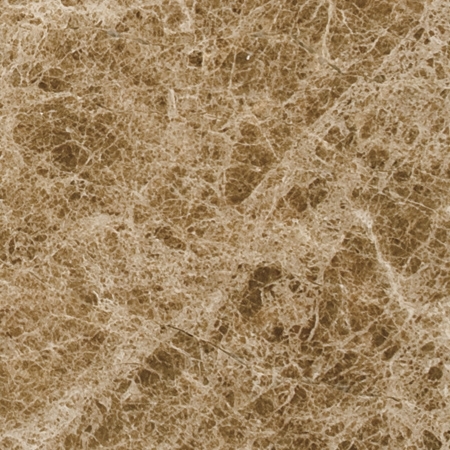 Our Crema Sahara Marfil is a medium cream/beige tone that blends well with other neutral tones. 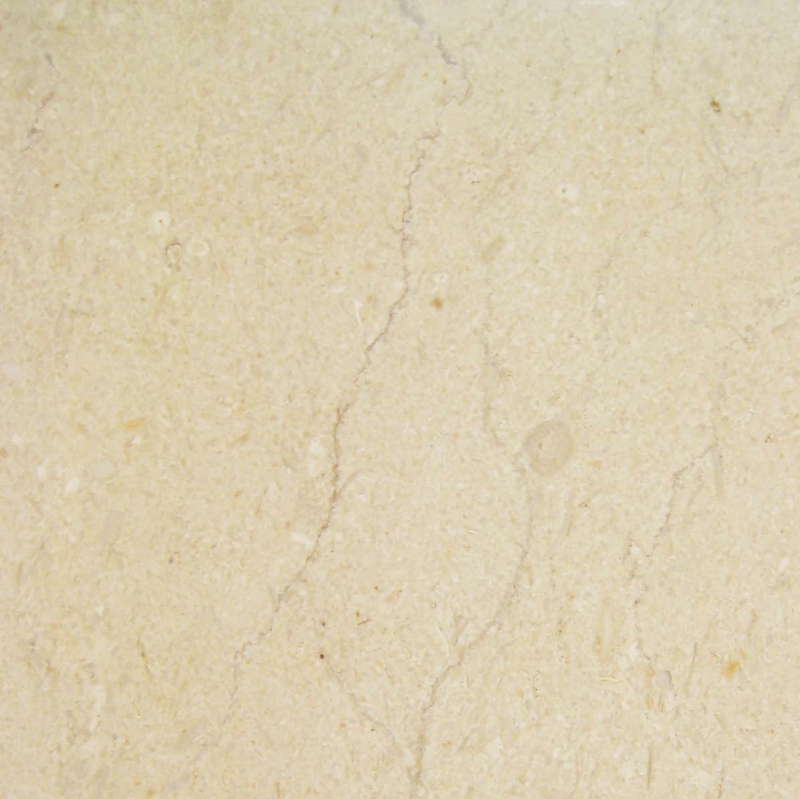 This marble is the preferred shade when plans specify Botticcino or Bursa. 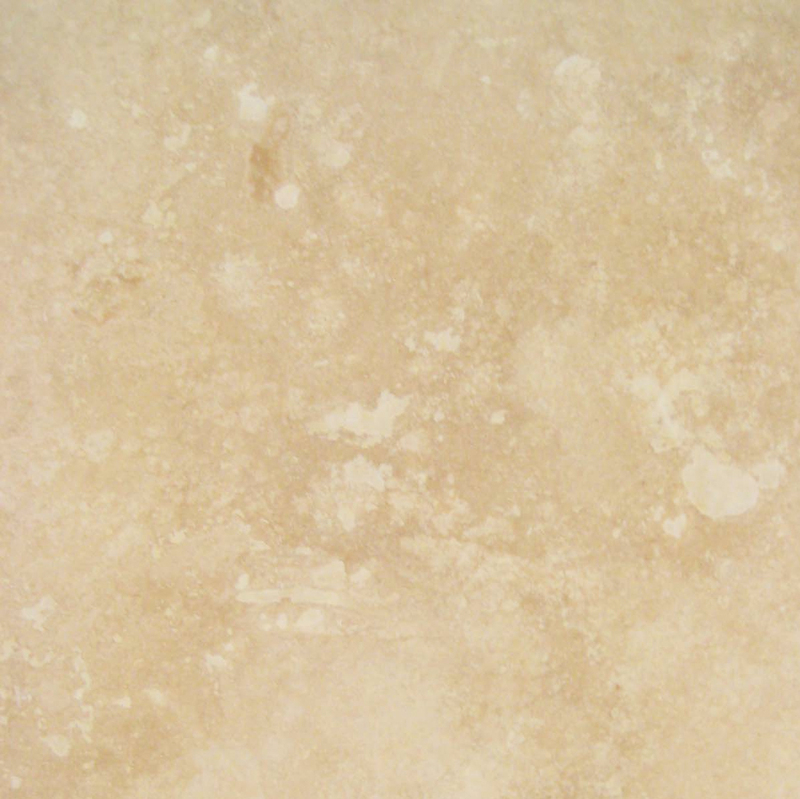 Our Sahara Marfil is available in both standard and non-standard sizes. 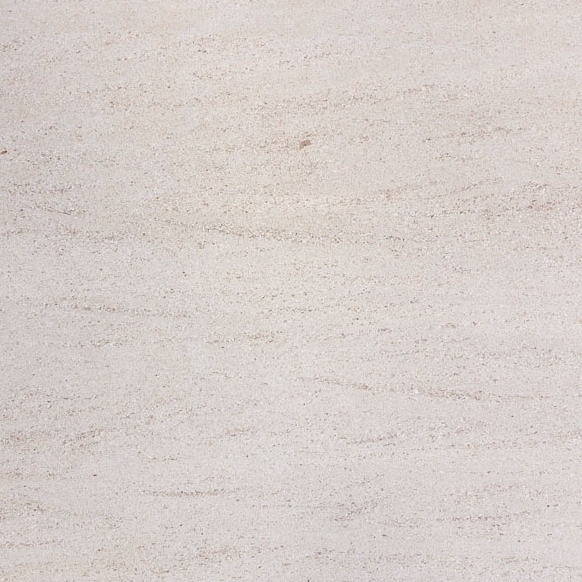 Our Nuevo White Carrara is one of the most popular of all marble shades. It is off-white with prominent gray streaking. This shade of threshold perfectly matches or replaces marble specified as Alabama, Cherokee, Georgia, or Vermont. We also carry Absolute Black Granite and Pure White Thazoz threshold material. 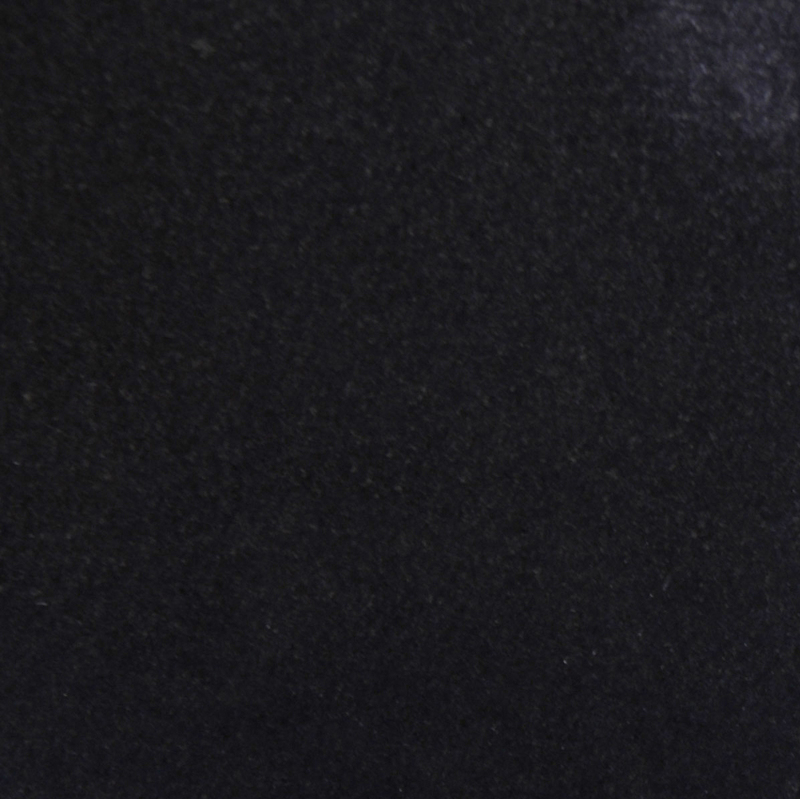 The former is a beautiful black granite stone that is an exact match for any shade specified as Galaxy. Our engineered white stone is rapidly gaining popularity among designers and builders wishing to create a brilliant white interior accent. All of the materials listed above are kept in inventory at the Stonexchange distribution center in Miami. In addition, all of these materials are available in custom sizes. All orders – regardless of dimension – require a minimum piece count for the order to be processed and shipped. Most of our clients are flooring product retailers who take an order from an installer or contractor and contact us for delivery. These merchants save money on bulk orders of custom-sized marble thresholds because they are working directly with the importer/distributor. A sure way to increase the amount of repeat business is to come through on a promise of rapid shipment, year-round availability of product, and low-level of breakage. Our company can provide the finest quality marble thresholds on the market, and we can deliver them promptly to whatever business address is provided. 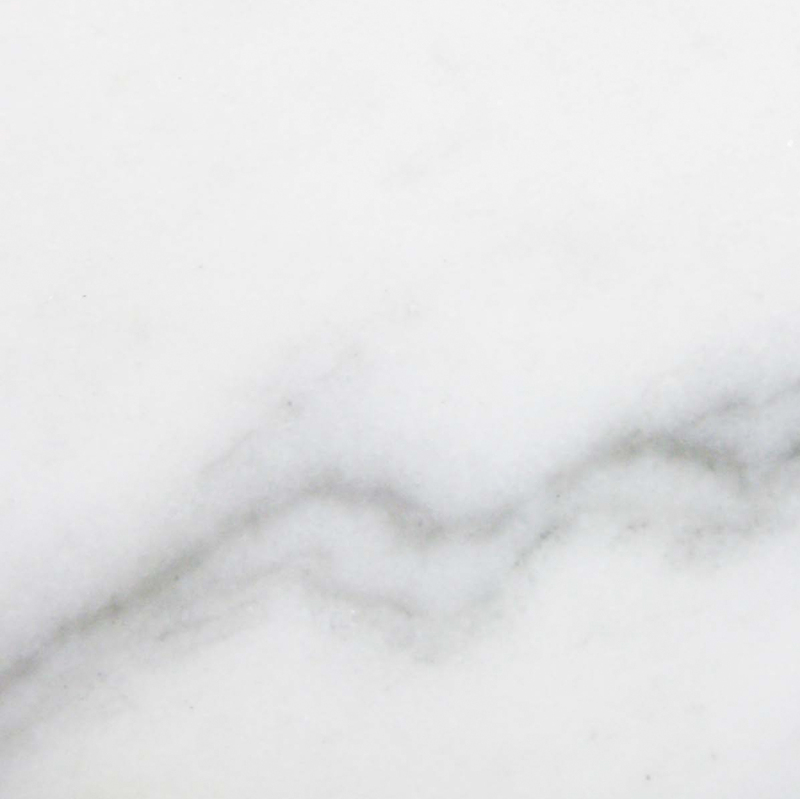 Our service includes in-house quality inspection prior to delivery, and we can even set up a recurring order schedule for merchants needing to keep a full inventory of the most popular marble products. If a large construction project is to be completed in phases and the installer does not wish to obtain the full amount of product in a single order, we will be more than happy to schedule a custom delivery schedule that meets the client’s delivery date expectations. In order to save our customers the maximum amount of money on these expensive products, we have tailored our business around bulk ordering. Our clients enjoy the lowest prices on the finest marble thresholds obtainable, and the order process is quick and simple. Our customized orders are handled with expertise by our sales and marketing staff, and we are always ready to answer any questions about product dimensions, the fabrication process, and delivery schedules. Start saving now on premium quality marble thresholds. Contact us for all the details on how to place an order of custom-sized floor thresholds made from the finest marble on the planet. Don’t forget, our products are available year-round, and we deliver throughout the continental United States.